Bobbin Rack - JUNE TAILOR-Bobbin Rack. 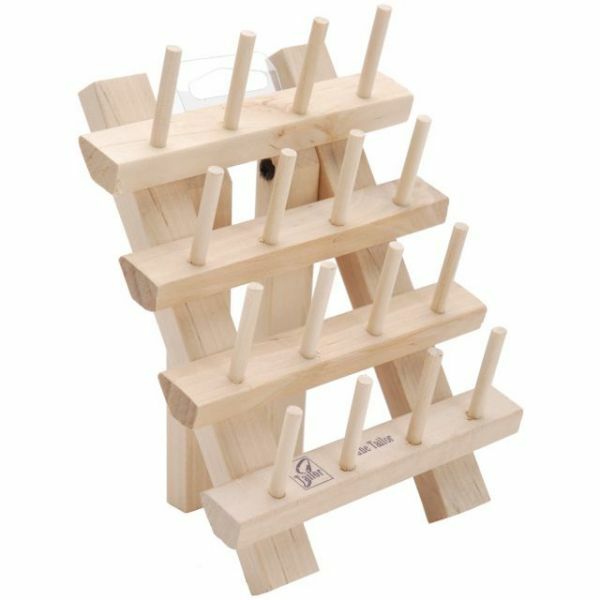 Use this rack to keep all of your bobbins or threads in order and organized. 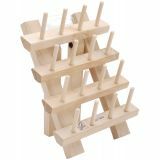 This package contains one wooden bobbin rack with sixteen 1-1/4 inch spindles. Made in USA.